Learn how to merge technology and instruction successfully, giving students greater access to knowledge and making learning more meaningful. 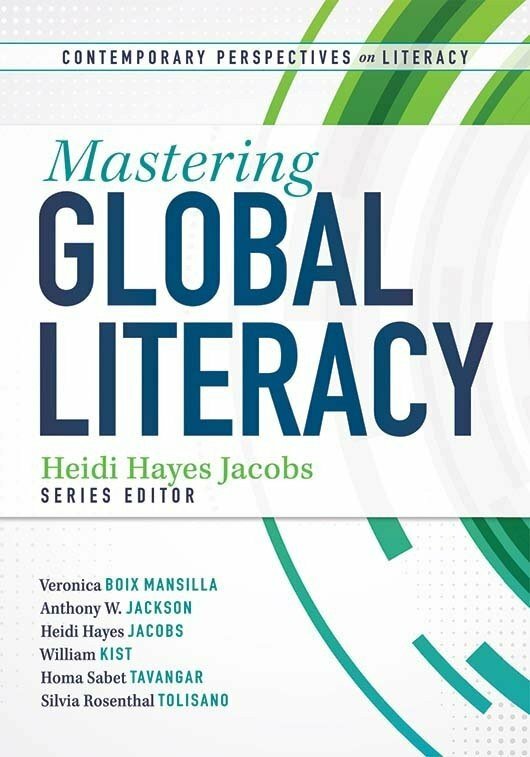 Discover the role media can play in preparing students to compete in a global society in which cultures, economies, and people are constantly connected. Learn how to merge technology and instruction successfully, giving students greater access to knowledge and making learning more meaningful. 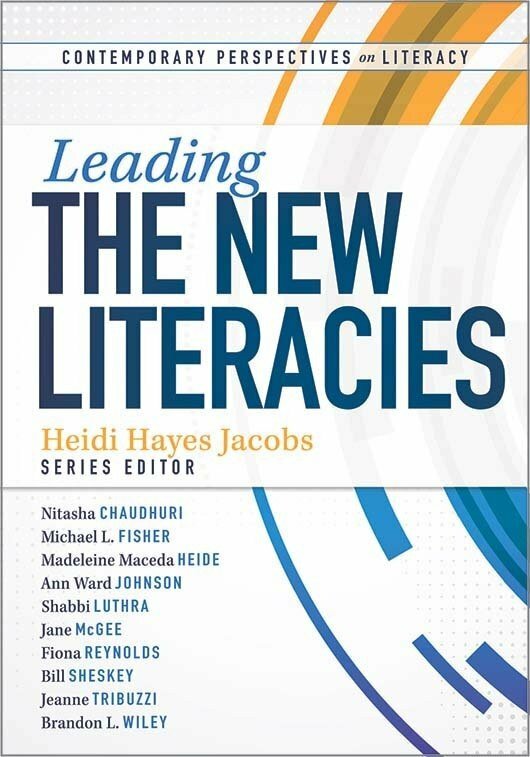 The authors provide practical tips for incorporating media literacy into the traditional curriculum. 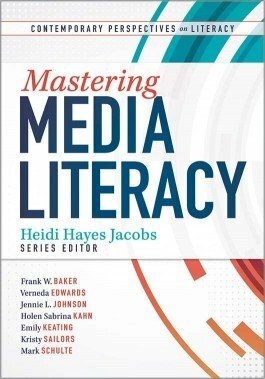 Use media literacy to enhance learning and create opportunities for deeper understanding of concepts and skills. Design rubrics that effectively evaluate content knowledge and knowledge of technology tools. Merge media literacy with the teaching and learning of content and skills. Prepare students to thrive in a more visually saturated and technology-based world. Teach students to evaluate the validity of media and information being shared through different mediums.